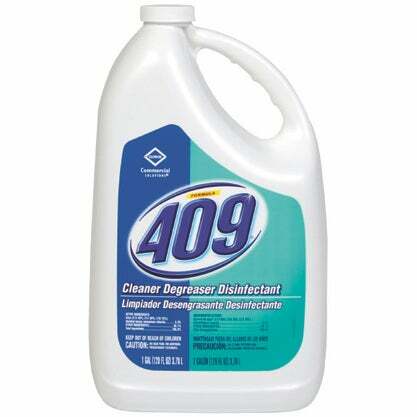 Formulated to cut foodservice grease, grime, food stains, and oil- based dirt. Wide range of cleaning areas. 128 fl. oz. bottle.